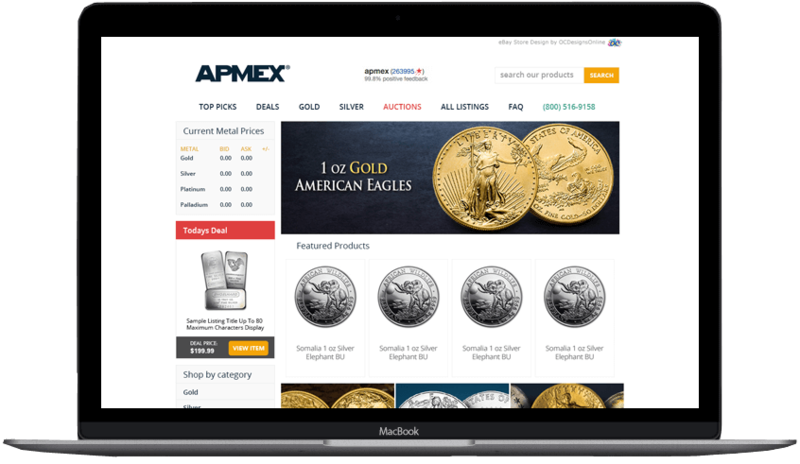 APMEX is considered one of the largest eBay sellers for coins and bullion. 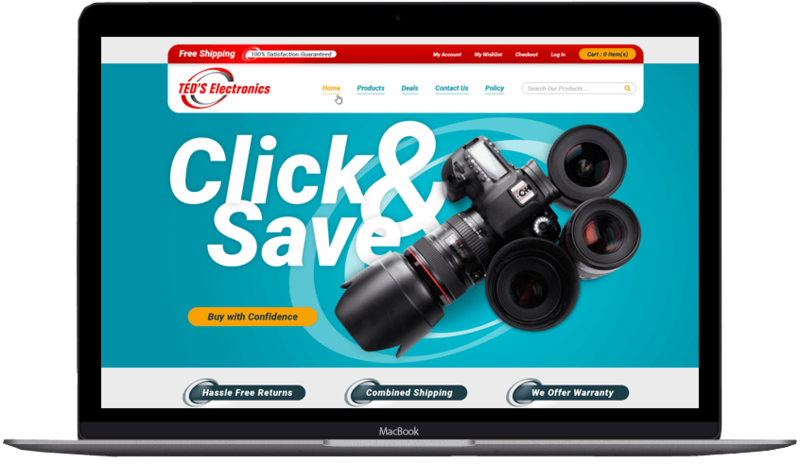 They hired OCDesignsonline to build a new eBay Store Design and eBay template that was fully mobile responsive as well as compliant with the latest eBay active content changes and HTTPS requirements. Check it out below. 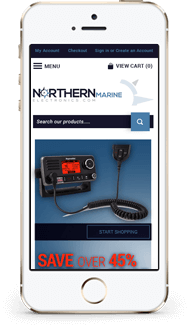 Northern Marine Electronics has been a long standing customer for OCDesignsonline. We have worked with them for many years. 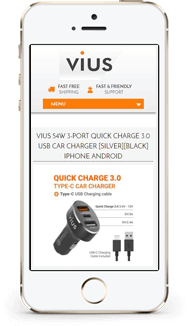 In 2017 they hired us to create a custom eBay store, ebay product page design and a custom Bigcommerce Theme everything fully mobile responsive. Check out their store below. 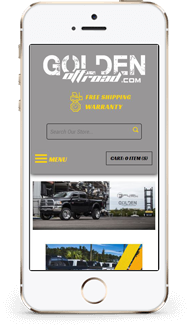 This custom design was created with a few custom features including: A shop by mega menu image header design, as well as sub category shopping experience which helps with SEO in their store. 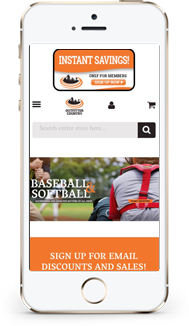 Check out their link below to see a preview of what we created for them. 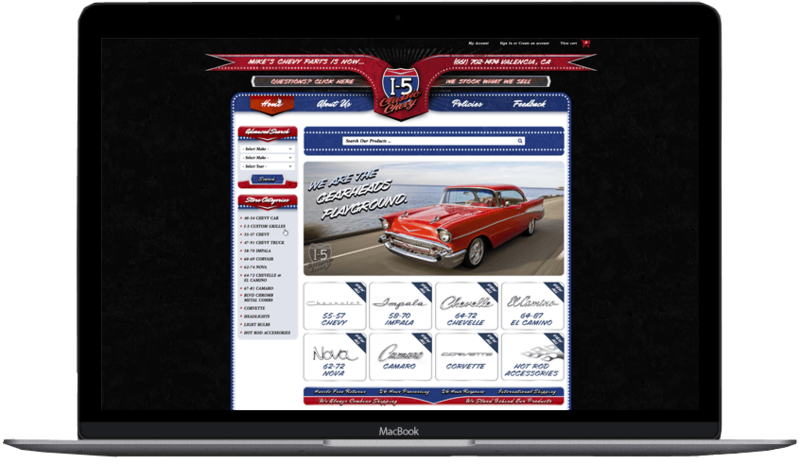 I-5 Classic Chevy was a custom theme we designed for Bigcommerce. 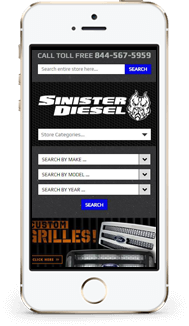 It features a custom make model year search for his store that was custom built from OCDesignsonline. 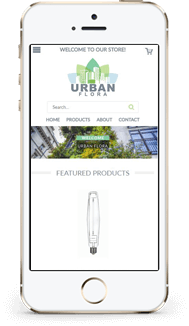 It also includes a completely custom design for the homepage, product page, category page, mobile layout along with 4 custom banners for the carousel. 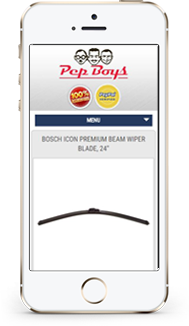 NATIONAL BRAND: Custom eBay Store fully mobile responsive and custom eBay listing template created for Pep Boys. 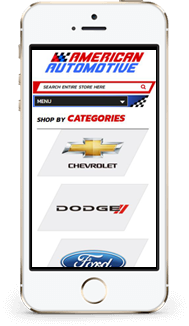 Features include our exclusive Make Model and Year search shopper for auto parts on eBay.com. Check out their live store below. 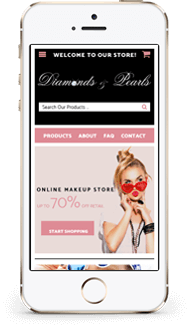 Custom Shopify Store Design for DIamonds and Pearls. This design was created as a 3-piece package for the seller who also sells on eBay. 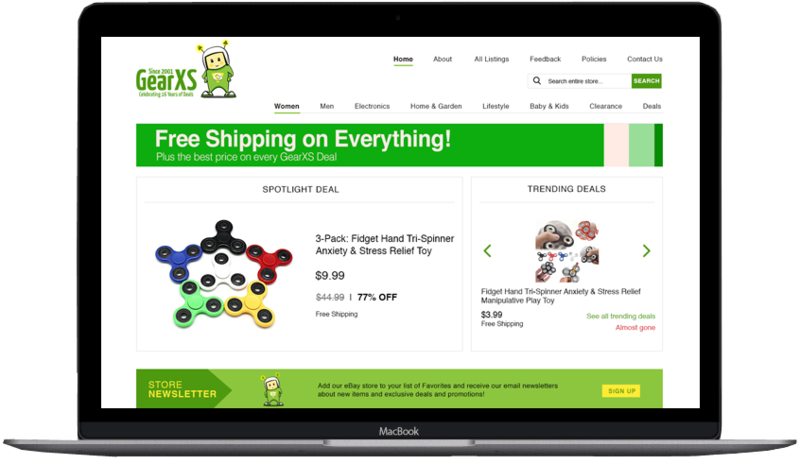 We created a custom Shopify Theme, eBay Store Design and a eBay template. Check out their live store on the link below. 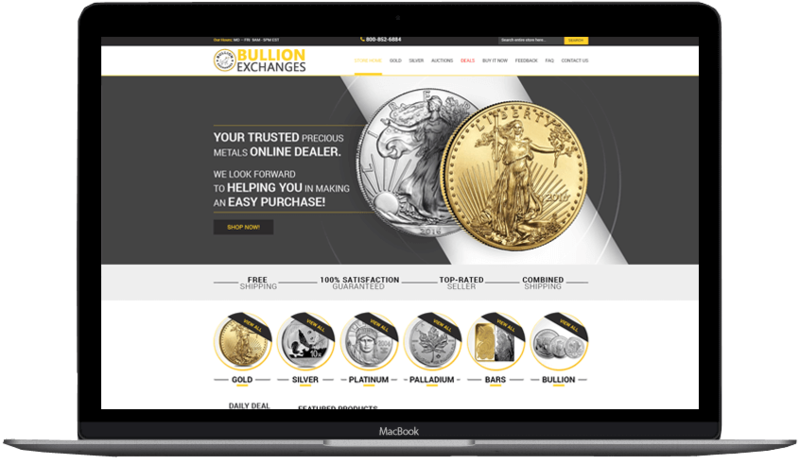 Bullion Exchanges has been a long standing customer with OCDesigns for over 5 years. 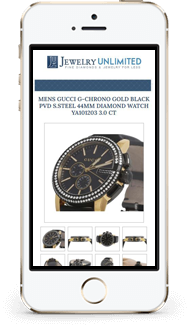 They came to us because they wanted to be fully compliant with the latest changes with eBay and also wanted to be mobile responsive. Check out their new design! Small business based out of New York state has been growing rapidly with this beautiful custom design. 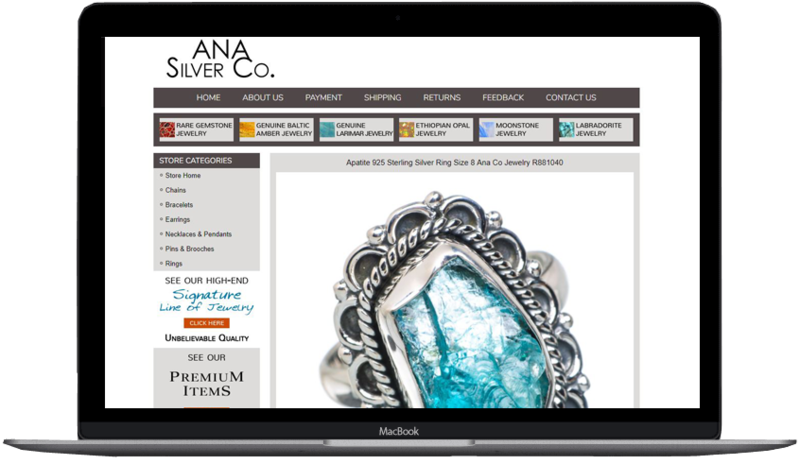 The clean and elegant shopify design helps characterize her equally as clean and elegant products. You should really see this design live to get the full effect. I love the colors! 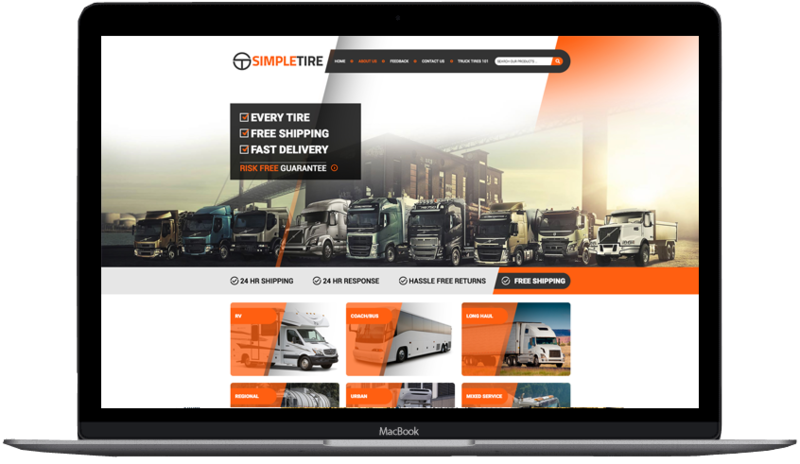 This custom shopify theme will definitely keep its customers interested as the shop through this easy-to-navigate design. 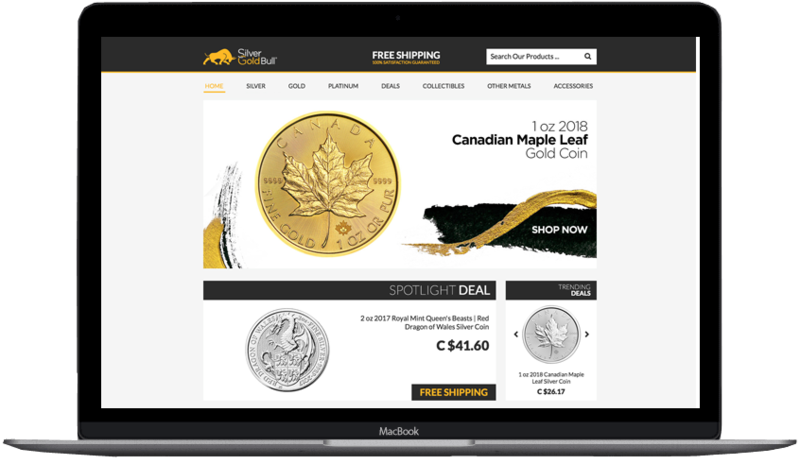 We can design any type of shopify store, even professional coding & marking stores! When you go to most websites that specialize in coding & marking they are outdated, but not this one! 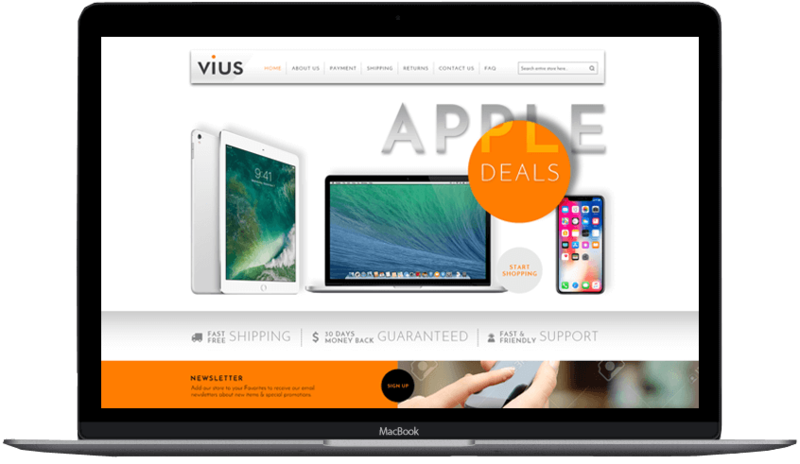 Check out this fresh and fully custom shopify theme. 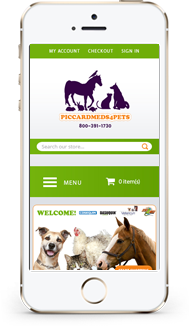 Its also fully mobile responsive, like any good website should be! 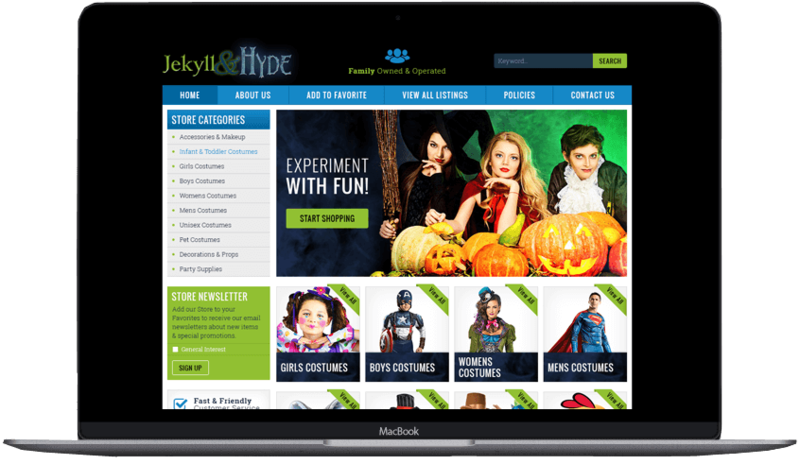 When we do a custom shopify theme, we take into account all of the visions and requirements of our clients. 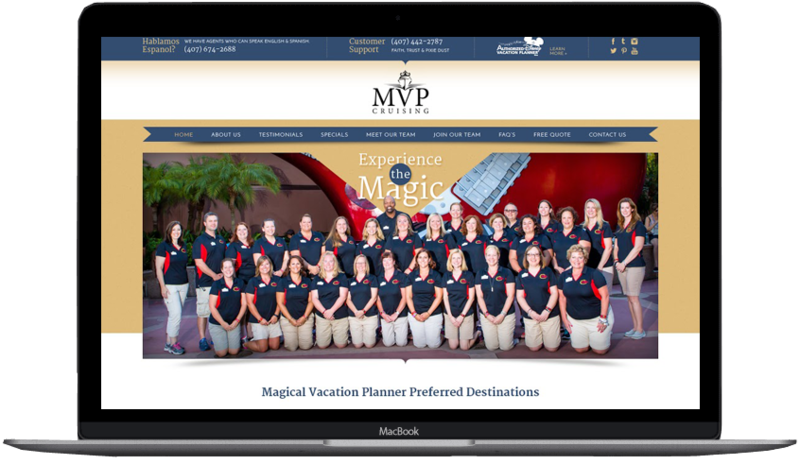 For some, the most important aspect of the website is easy navigation. 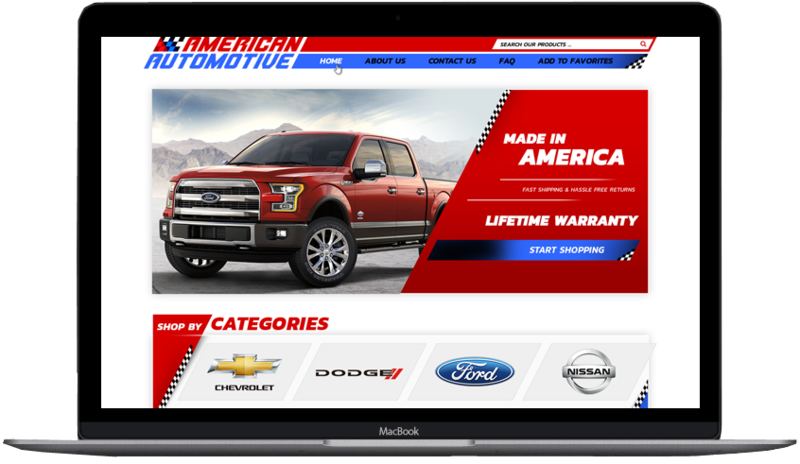 A shopify website owner wants their customers to easily find the products they are looking for, which you can see is very true for this website! 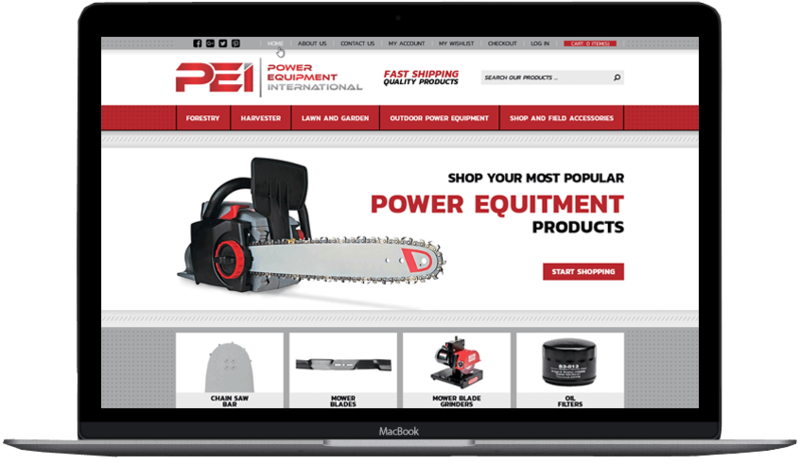 The Power Equipment International bigcommerce theme is a very nice custom design we have done. 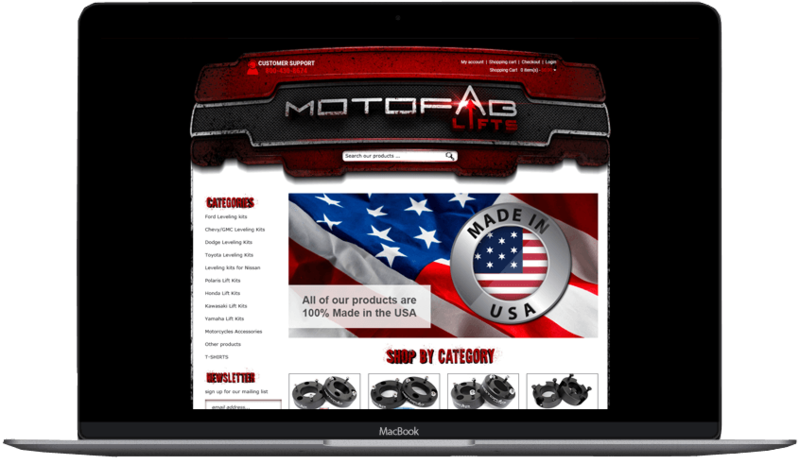 It was built for easy navigation and to get the websites customers to their equipment parts easily. Do you get complaints that your current website is confusing? A custom bigommerce theme is exactly what you need. Well giddy-up! 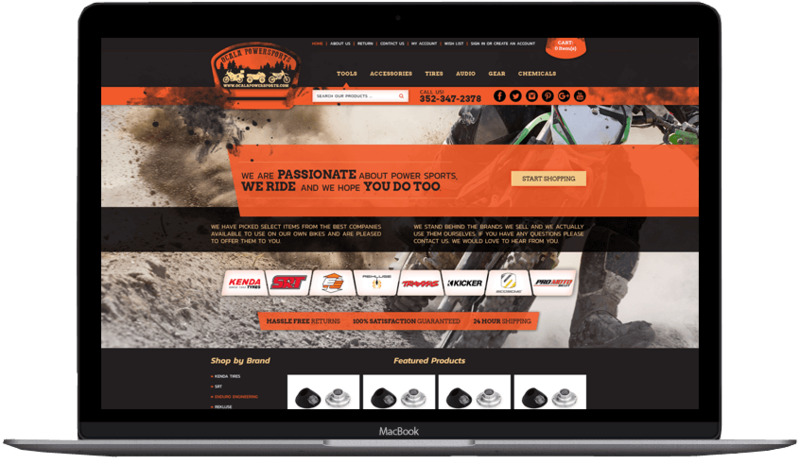 When you have an ecommerce store, you are in the races of selling! 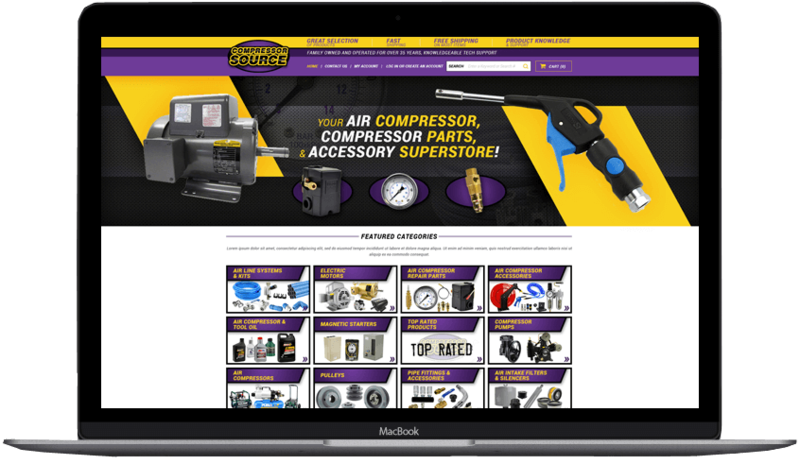 Stick out above your competition with a custom bigcommerce theme. 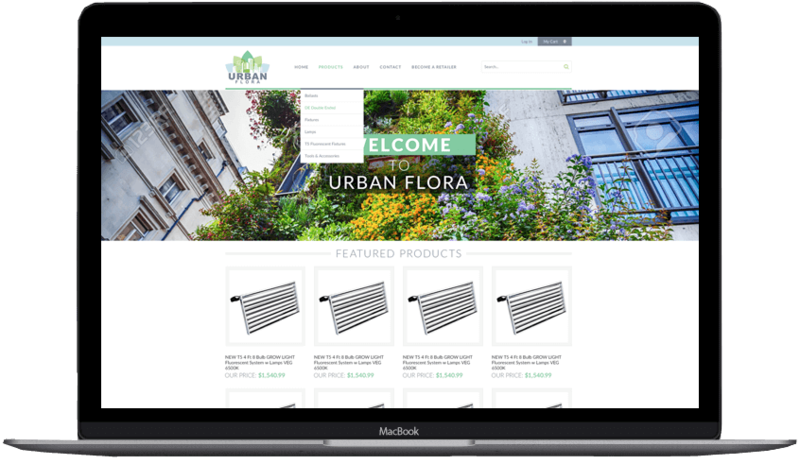 We know you are passionate about what you sell, so we are even more passionate (if possible) about our custom bigcommerce themes! We want to take the vision you have and make it into a reality. 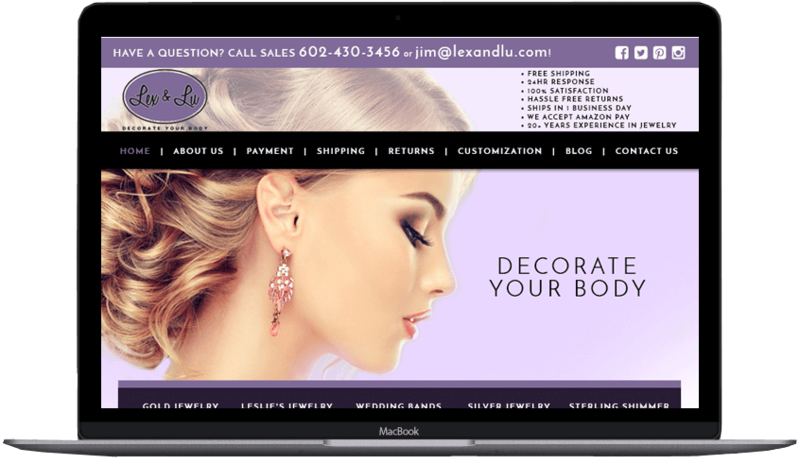 Let us help you have the custom website of your dreams! 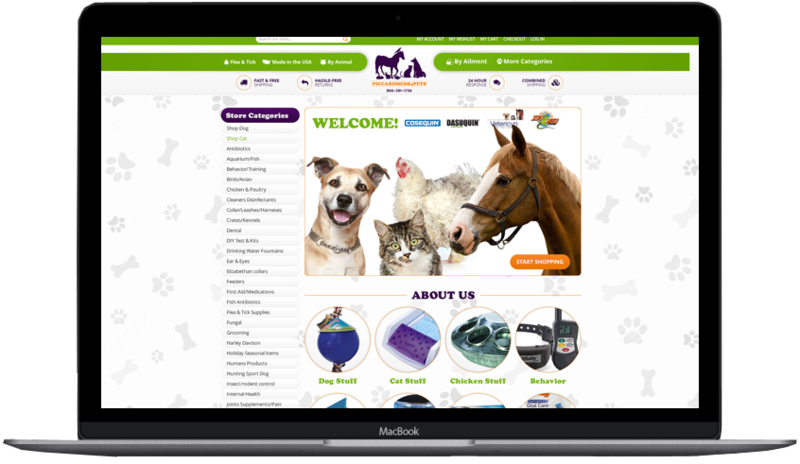 We love when we do custom ecommerce designs for local businesses! 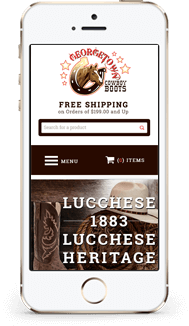 This is a local company that uses bigcommerce for their ecommerce presence. 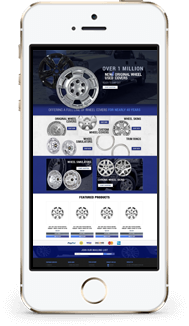 They got a great custom bigcommerce design, and were even able to come into the office and speak to our designers in person about changes they needed during the design process. 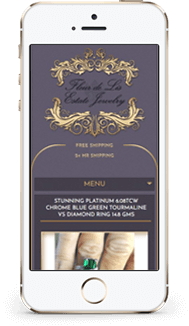 Fleur de Lis did a custom eBay store front and listing template. They had a specific color pallet in mind that they wanted, and also needed their logo recreated. We were able to accommodate all of their needs beautifully! We can do pretty much anything when it comes to a custom eBay design. Some clients like clean designs and others want unique designs which backgrounds that really make the listings stand out. 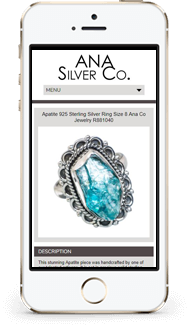 Be the listing that eBay shoppers will remember with a custom design! This design is on FIRE! We love this design! 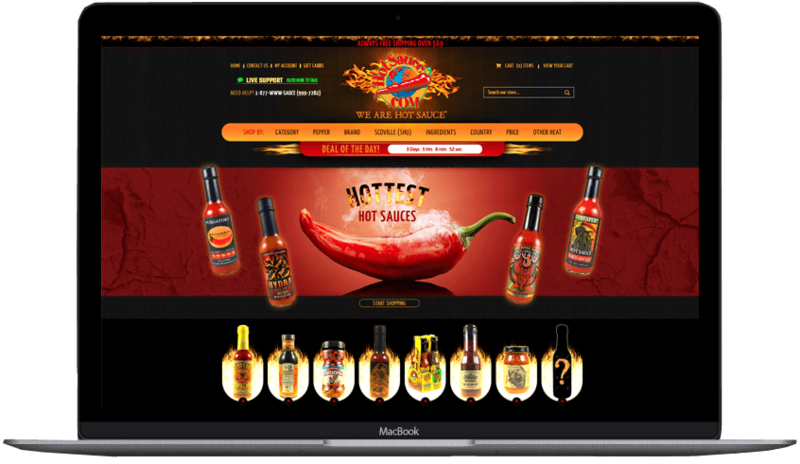 Hotsauce.com is a very successful hot sauce company, but with our custom bigcomemrce design we are able to help bring their company to the next level! 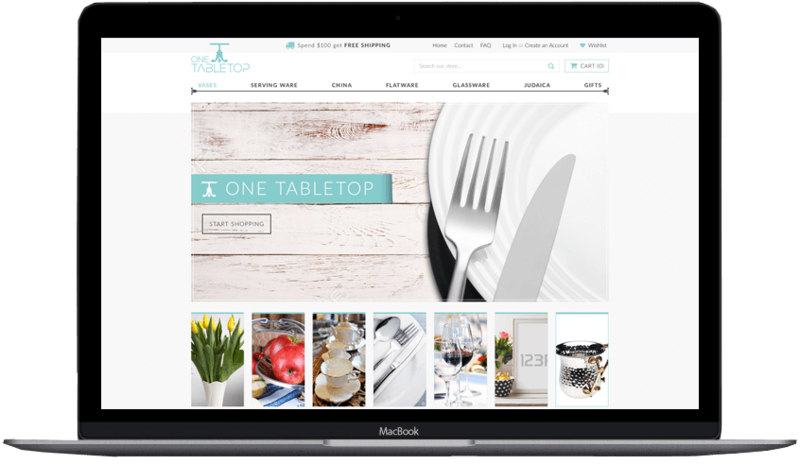 No matter the industry you work in, we can create a custom shopify theme for you. 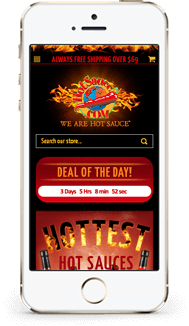 All of our designs are mobile responsive and we code always using best practices. Request a free quote for more informatioN! We love doing all kinds of designs, but especially designs where clients let us use all of our creative skill! We also don’t mind creating designs with beautiful landscapes in theme.. so fun to look at! 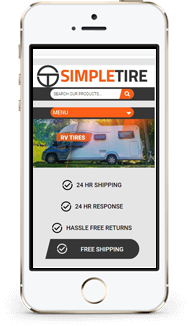 Help your conversions on your bigcommerce store with a custom design that will keep your clients coming back for more! 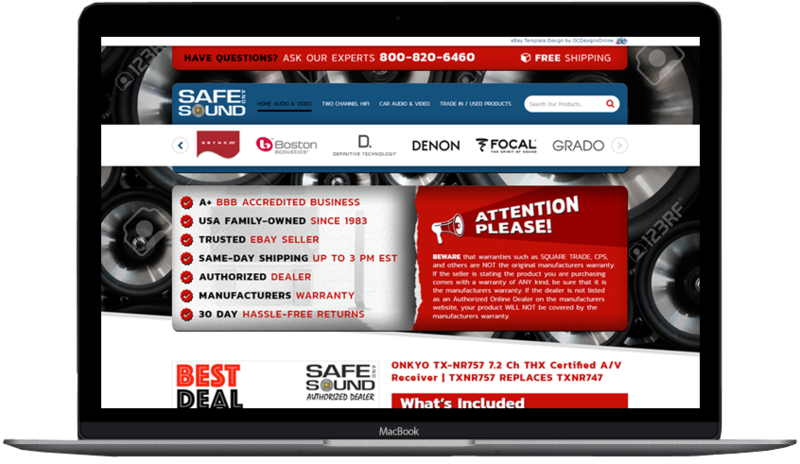 Another already established bigcommerce seller who needed to revamp his website, put their trust in OCDesigns Online. 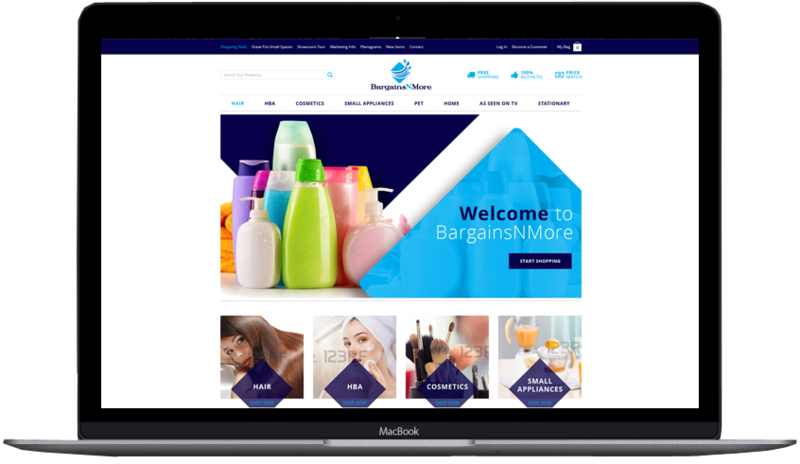 It does not matter if you are just starting out, or if you are an already successful ecommerce seller, we can help you improve your store with a custom bigcommerce theme. 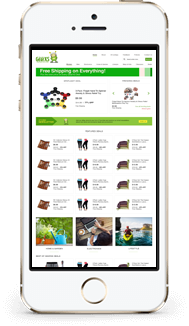 Shopify is a great platform to grow your business. 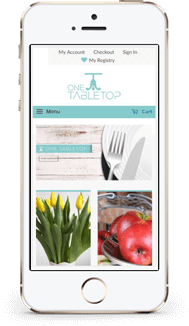 We do beautiful custom themes for shopify, and you have the options to add so many apps that they offer! This is a client of ours who also got a matching design for his eBay store and listings. Call us for your individual and free quote! 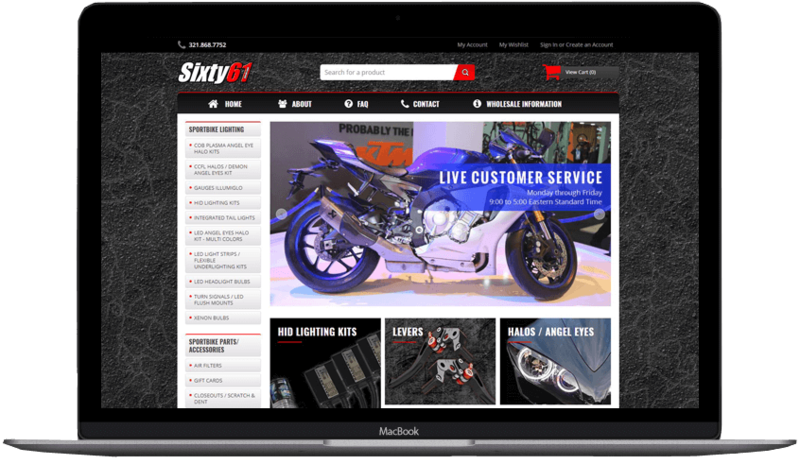 One of the most popular industries we design for is the technology industry. 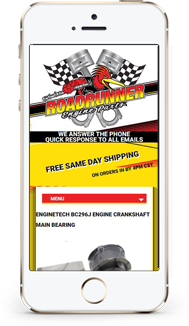 On eBay, with so much competition, you want a custom design that will make your customers remember your company name. 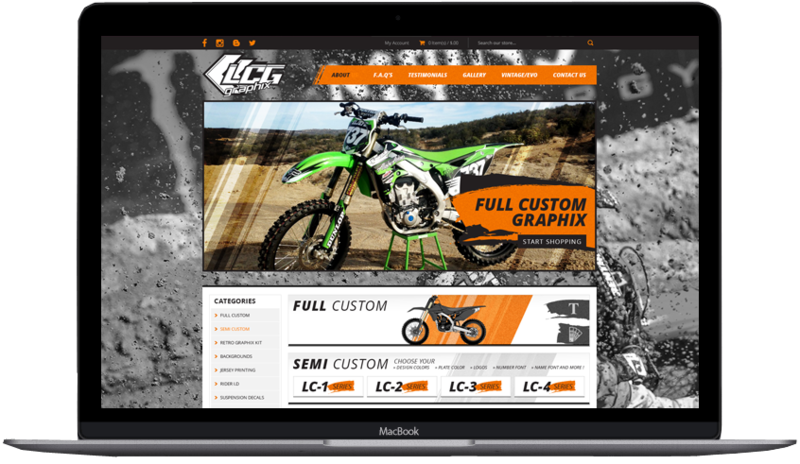 Stick out among your competition with a custom design! 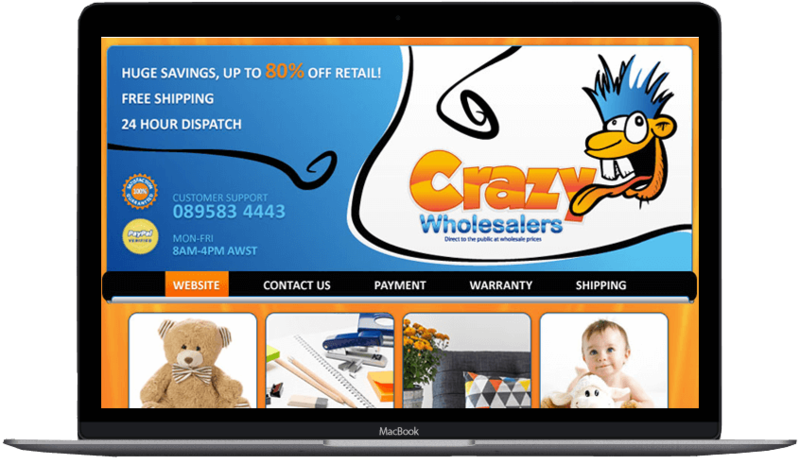 Get a custom eBay store front and template for a competitive price with OCDesigns. Ask us if we are having any promotions! 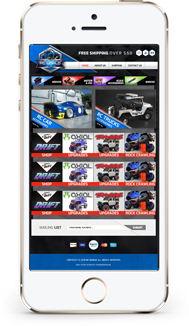 Your design will be completely custom, from the code to the design. 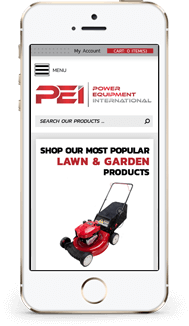 You can also expect a completely mobile responsive design with us, no matter what! 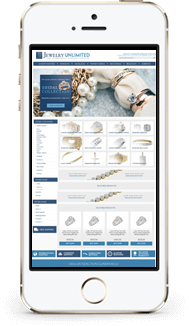 eBay is one of the most popular platforms to purchase jewelry from, so if you are a jewelry seller the competition is there! 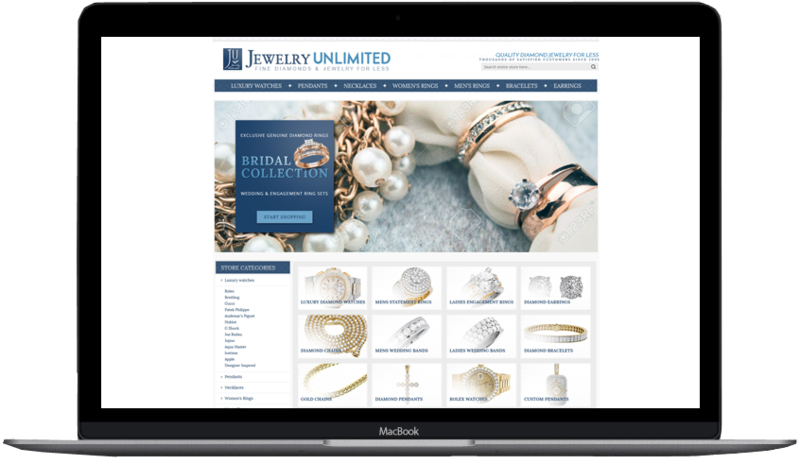 Buying jewelry online requires trust from the seller, and a custom eBay store front and template will definitely give your products are more established look which people tend to trust more. 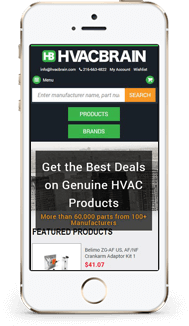 We can install your custom eBay listing design into over 30 different third party listings tools, and it will work flawlessly. Don’t have hosting? We also offer secure and 24/7 monitored hosting accounts for your design files. Call our office for more information! 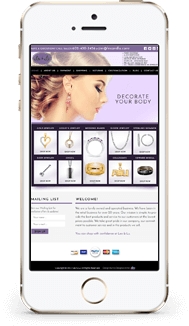 Volusion is a popular eCommerce platform that we can do custom designs for. 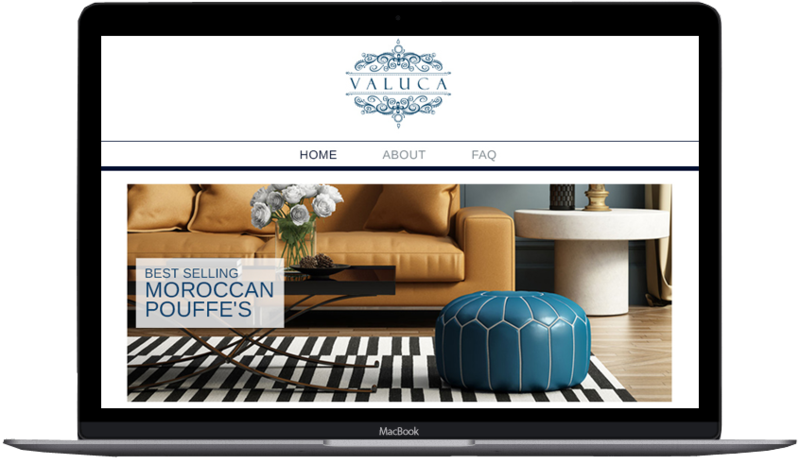 No matter what you sell, we can bring your volusion store to its full potential with a custom design. 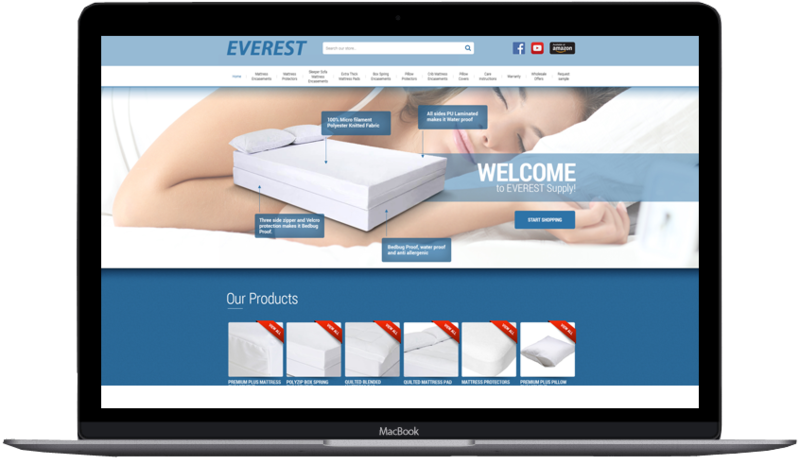 A custom volusion design will help take your ecommerce store to the next level! We want to make your dreams a reality, and bring your vision to life. Let us help you! There comes a point in an eCommerce stores life when its time for an update. 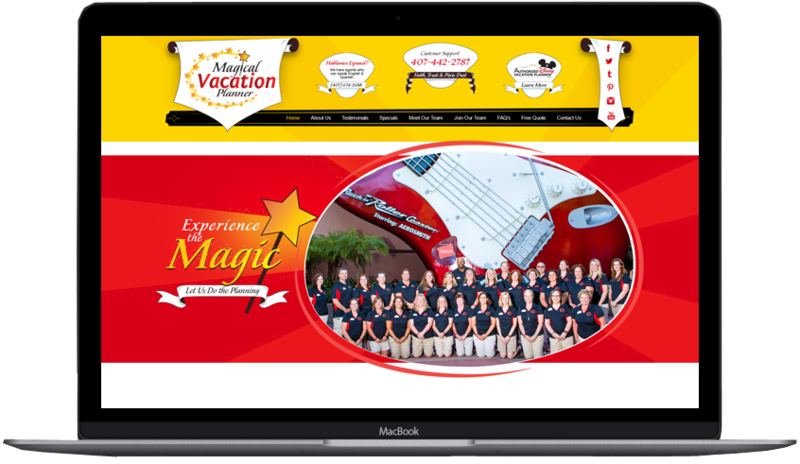 An outdated website will drive your potential customers away, so get a fresh and bright custom volusion design with OCDesigns Online. 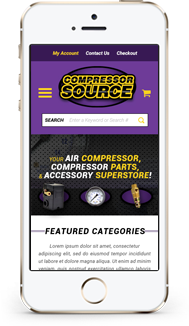 Get a custom and completely mobile responsive volusion store design! 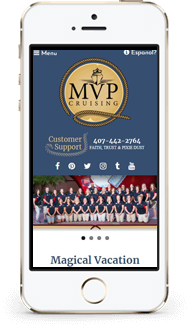 If your current website is not mobile responsive, chances are you do not rank very high on google search results. 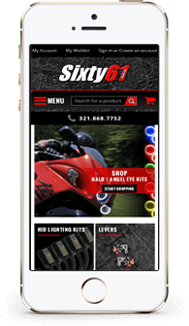 Get a mobile design to improve your SEO rankings today! 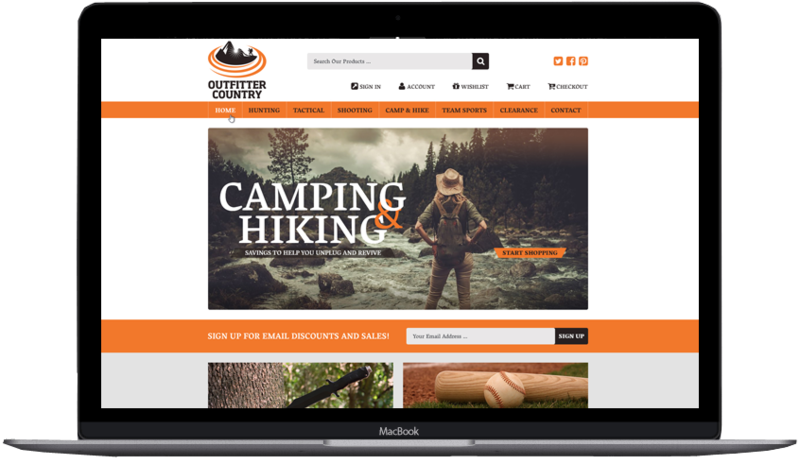 Get a custom shopify store design! 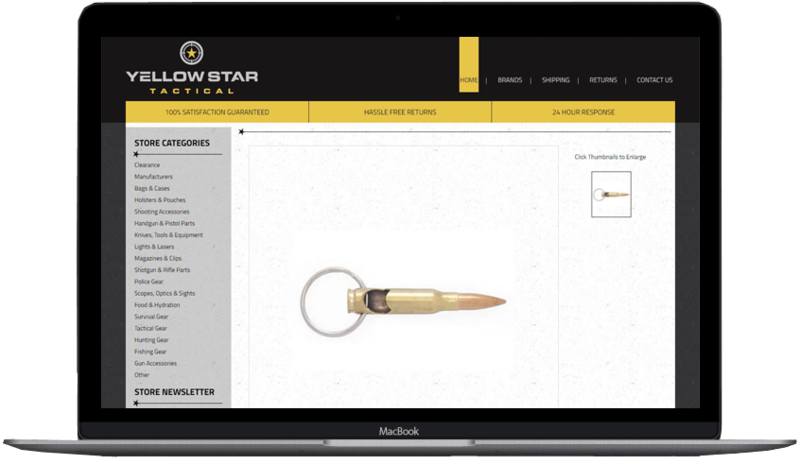 A custom design will get you exactly what you need, no matter what kind of items you sell. Call us and we can explain the process! It’s easy! 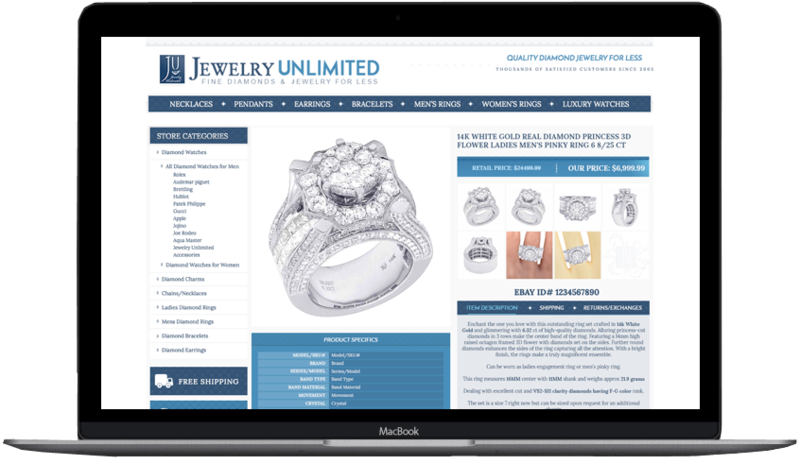 In the jewelry industry, there is so much competition. One way to overcome your competition is to have a better presence online. A custom facebook design will definitely help with that. No matter what you sell, it CAN be sold on facebook. Facebook is where most people go to find reviews of a company and its products, so the appearance of your page matters. It’s SO important to look professional and established on all platforms, to build trust with your potential customers. Most likely you recognize this company name! 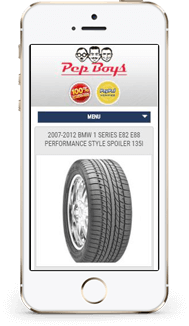 Pep Boys has a huge eBay presence and has trusted OCDesgisn Online with the way their store front and listing templates appear and function. Just another reason YOU should trust us with your custom eBay store front and listing template. We can do simple and clean designs or we can give you an exciting and loud design! 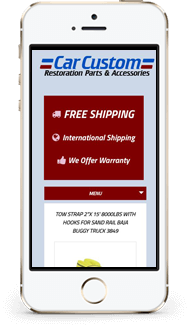 Either way, you will get an eBay listing template design that is unique, eBay compliant and mobile responsive. Get a custom eBay Listing Template Design AND a logo design. 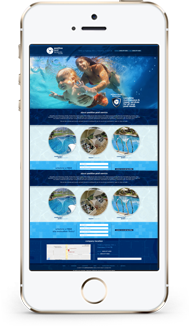 We make sure your whole design flows! Make sure you ask us if we are running any promotions! 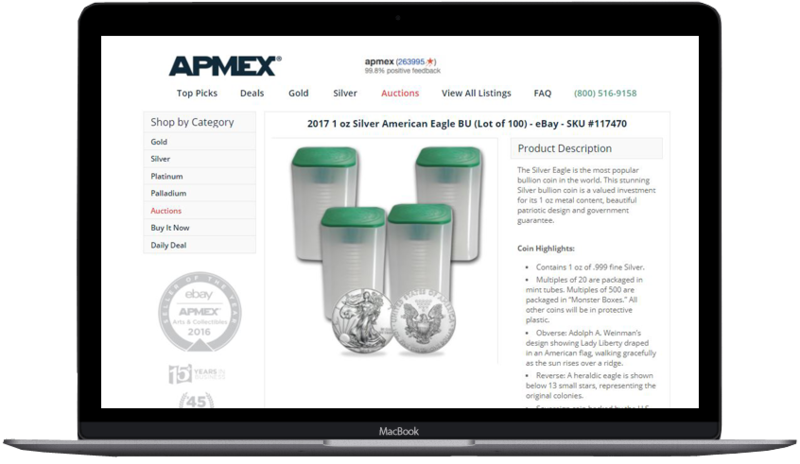 Apmex is one of the top coin sellers in the industry. 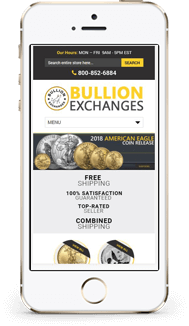 We have done many coin and bullion stores over the years, those just starting out and those already established. Lets grow your business with a custom eBay listing template design! 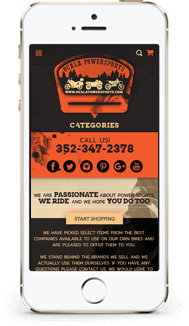 Getting a custom facebook design is an easy and fun way to promote your business. Billions of people surf through facebook everyday, and chances are that they will stumble upon your page at some point. 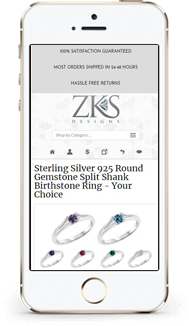 It is more likely that they will move from facebook to your website to make a purchase if they get a great first impression! Did you even know that you could have a custom facebook design? Well now you do! 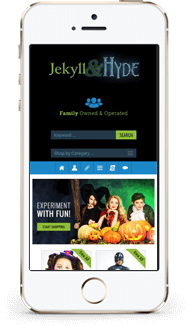 With this design you not only become more attractive to you potential customers, you improve your SEO on search engines such as google and within facebook. WordPress is a great platform for any type of business. 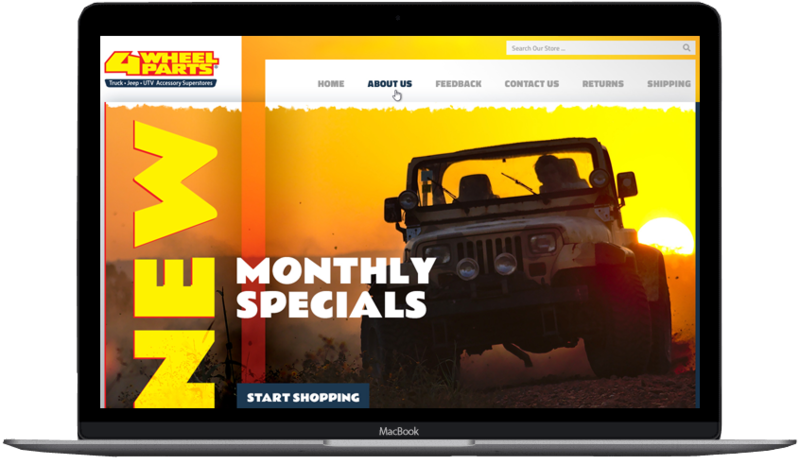 From party planning to car part sales WordPress can most likely handle your business and we can definitely handle your design! Branding your company is very important for your success. If you are currently an eBay seller, it’s necessary for you to expand into an ecommerce platform to grow your companies selling potential! 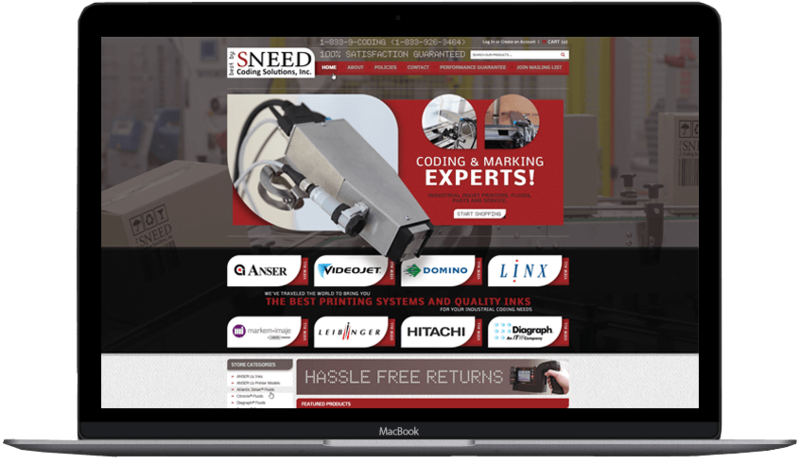 Contact us and get your free quote for a custom WordPress design. Whether you are a small local business trying to have a better google standing for surrounding areas, or a large corporation trying to expand even more WordPress could be the right platform for you. With the availability of so many plugins and the freedom to custom code almost anything, it is a fun platform to work with! With WordPress, you can have a website that has many unique functions. What good are these functionalities without a great design to go over it?! 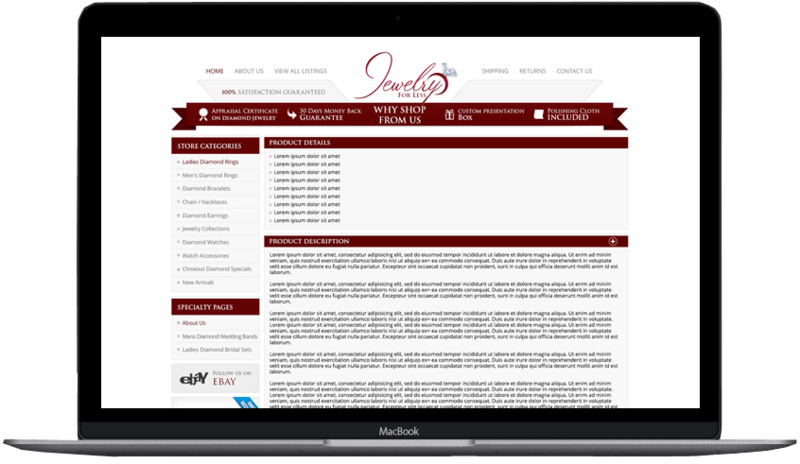 Get the full package with OCDesigns Online custom wordpress designs. 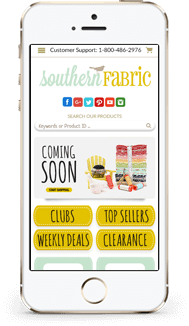 If you are a business that started on Amazon or eBay, why not expand by moving into the world of eCommerce sales?! 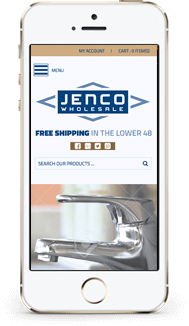 With the right design and SEO, you can bring in more sales. Let us help you! 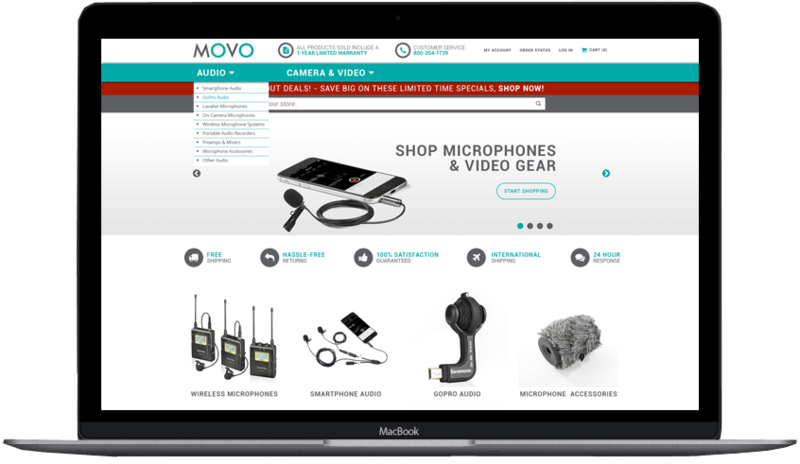 Deciding to have a website build on Magento requires working with a company that hs experience working with Magent. 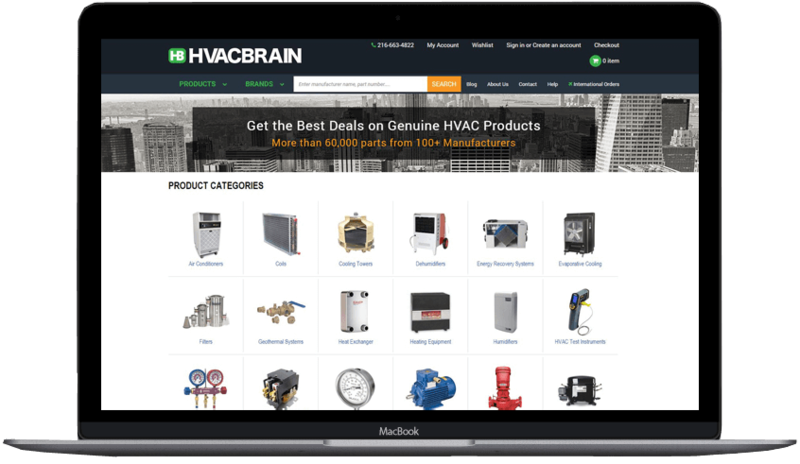 This complex platform is great for growing companies with many SKU’s. 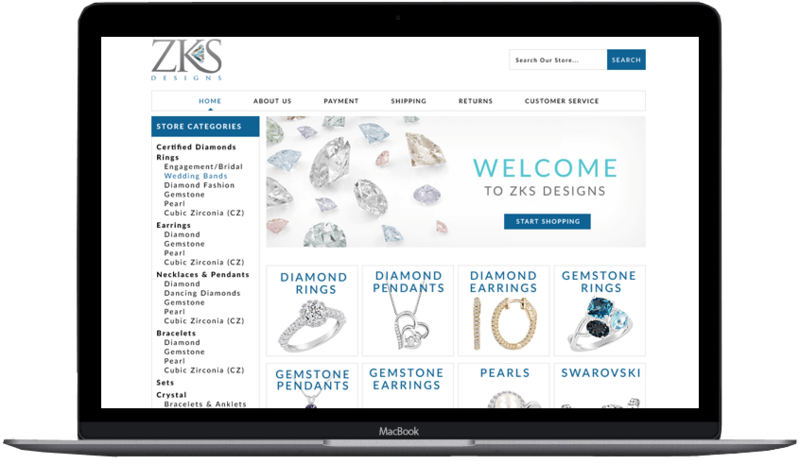 We build and install beautiful designs onto Magento that work flawlessly! 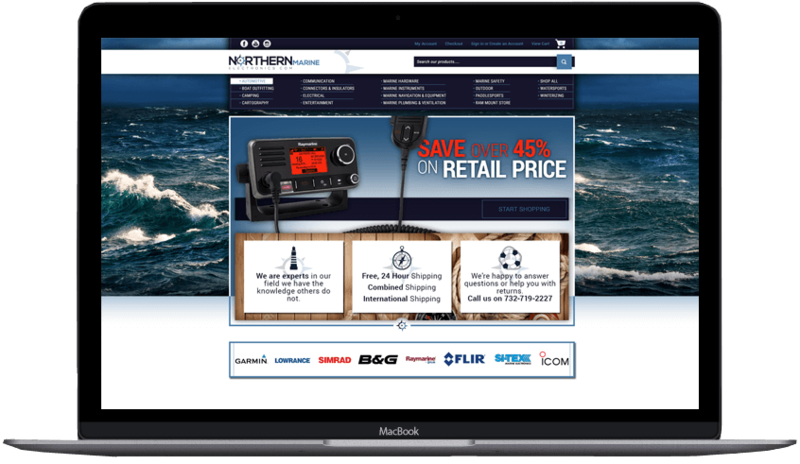 Contact us for more information on how we can help improve your magento store. 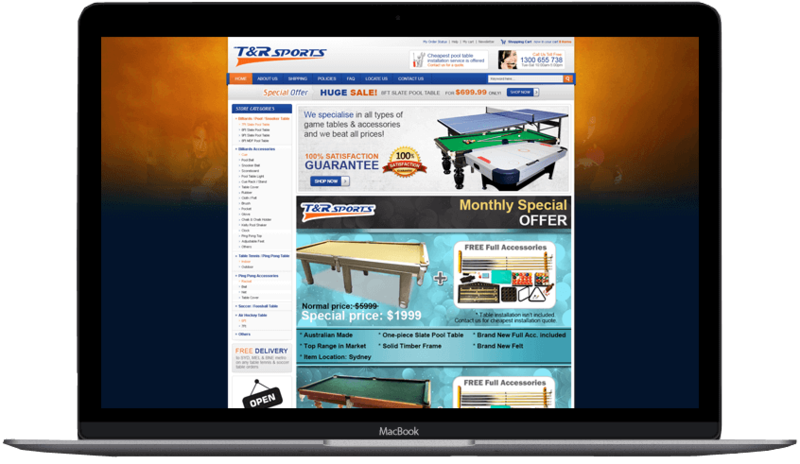 A great custom magento website design can be the difference between success and failure. 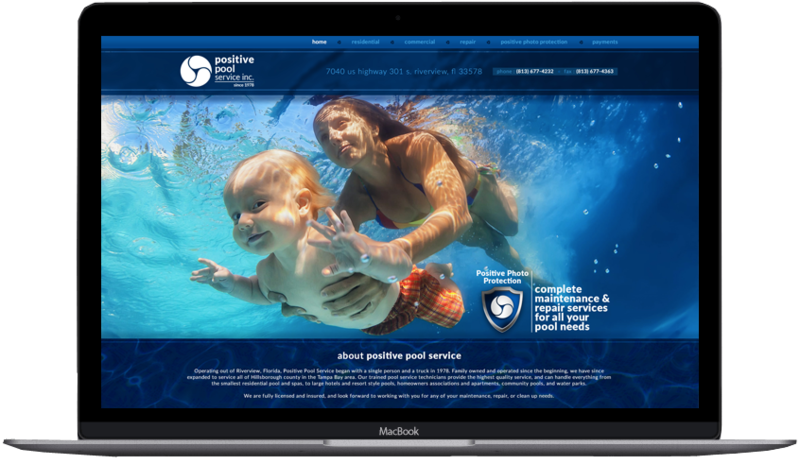 Do what is best for your company, and invest in a design that will absolutely improve sales. Do you buy from broken website? Neither will your potential clients, so let us help you fix your websites appearance and functionality! 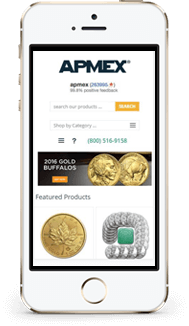 Magento is a great platform for any industry who has a large inventory. This open source platform provides the freedom for many extensions and custom functions. 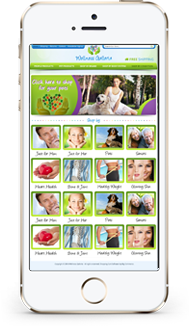 It also allows for basically any kind of design you choose, since we have the freedom to customize any page. A custom design is necessary if you are trying to beat the competition. 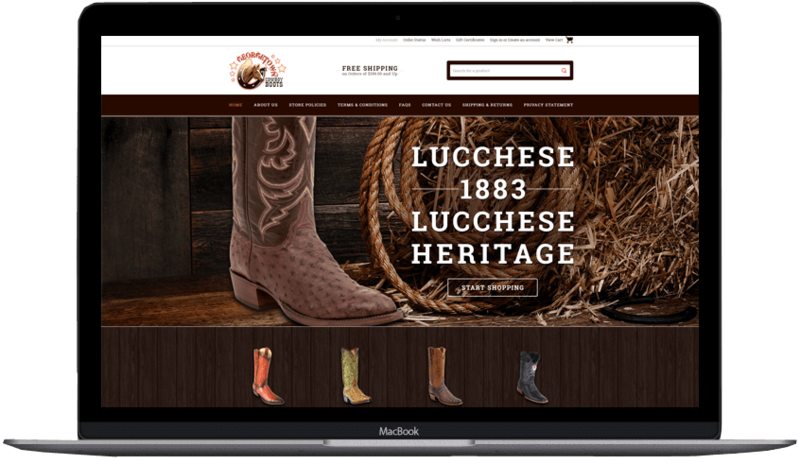 Get a custom magento design with OCDesigns Online today! 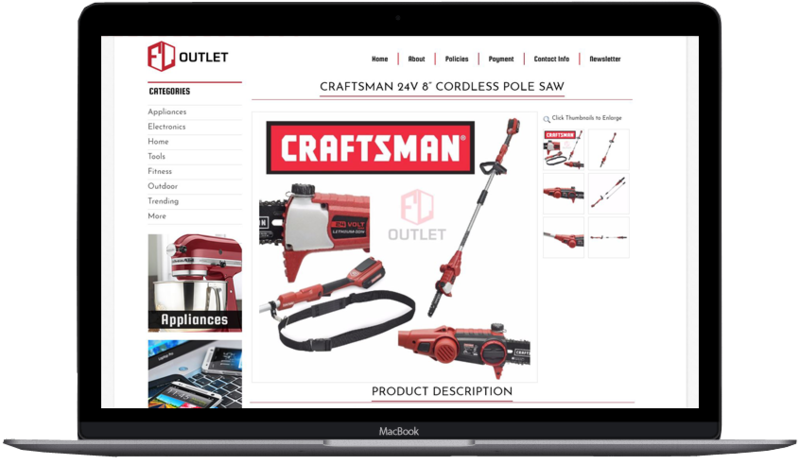 Looking for an affordable solution to your outdated magento website design? Contact OCDesigns Online for your custom and free quote! 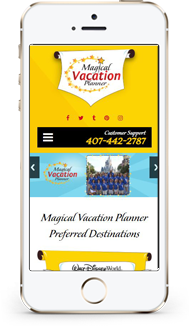 We do completely custom and mobile responsive magent website designs for a much lower rate than our competitors. Want to look at good as this design? 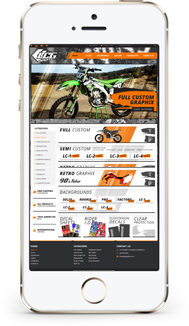 You can do it easily with OCDesigns Online custom magento designs. The 90’s were pretty cool, but website have come a long way since then! 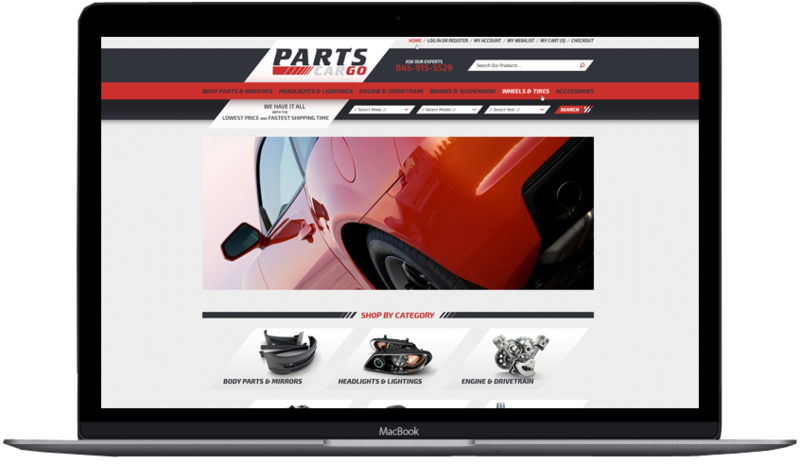 If your magento website is in desperate need of a make-over, we have you covered! 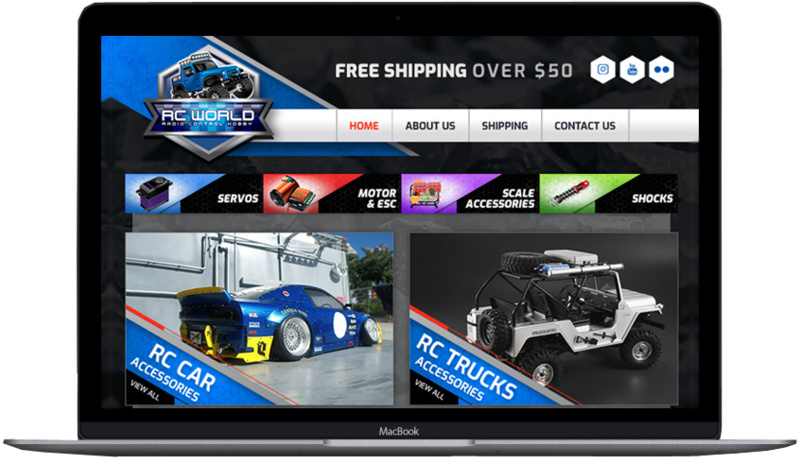 OCDesigns Online has Magento Experts on staff who are ready to install your perfect custom store design! 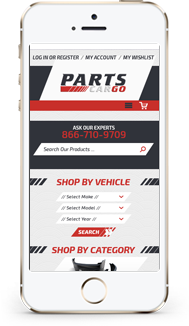 If you require a make/model/year search for your auto parts store, we can defintly help you with that. 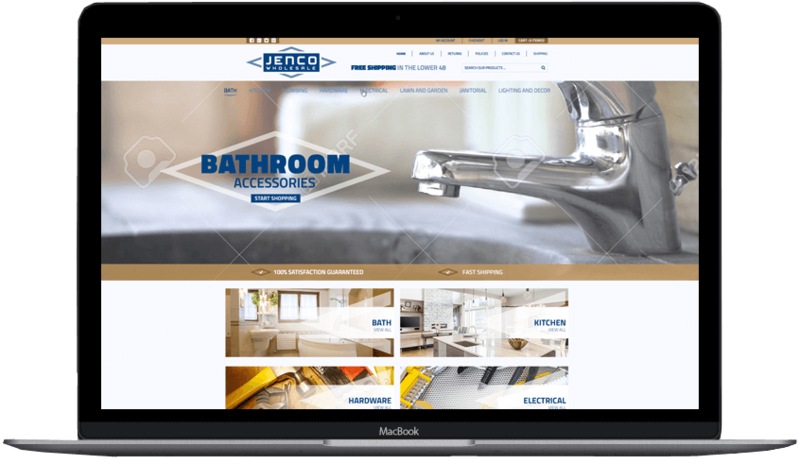 A custom magento design can include many features to make your website user friendly, attractive and unique. 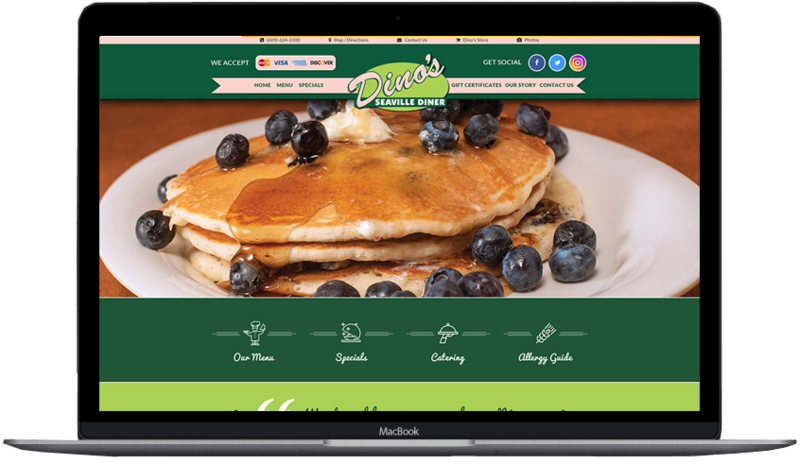 If you have a dream website in mind, we can help you achieve it! 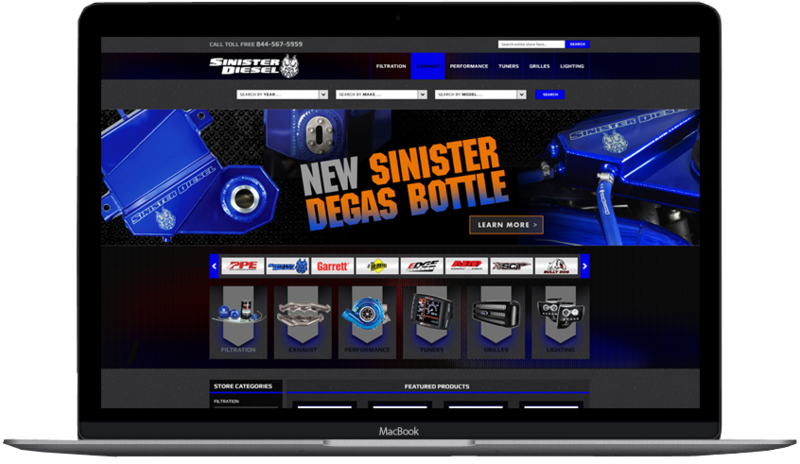 GearXS is a huge eBay seller that has chosen OCDesigns Online to do their custom store front and listing template designs. 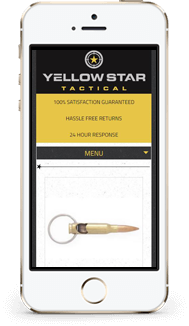 With many custom features, our designs have helped improve sales for this already massive seller. 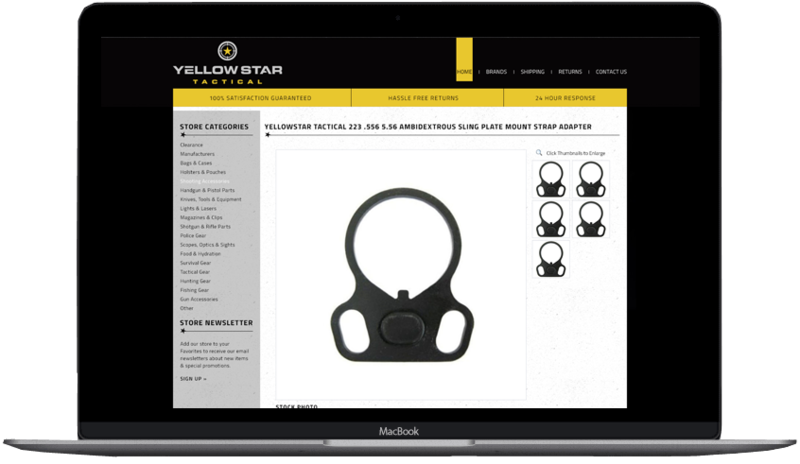 A custom ebay store design will improve your sales. 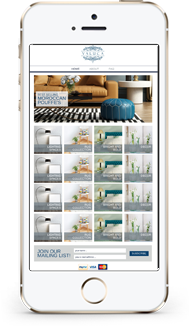 A design does this by giving your store the appearance it deserves; an established trustworthy seller. 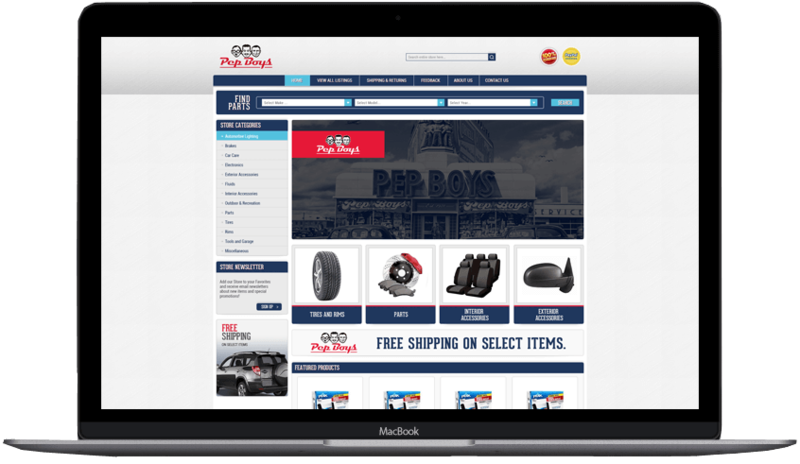 Get a custom eBay store design from us, and watch your sales skyrocket! 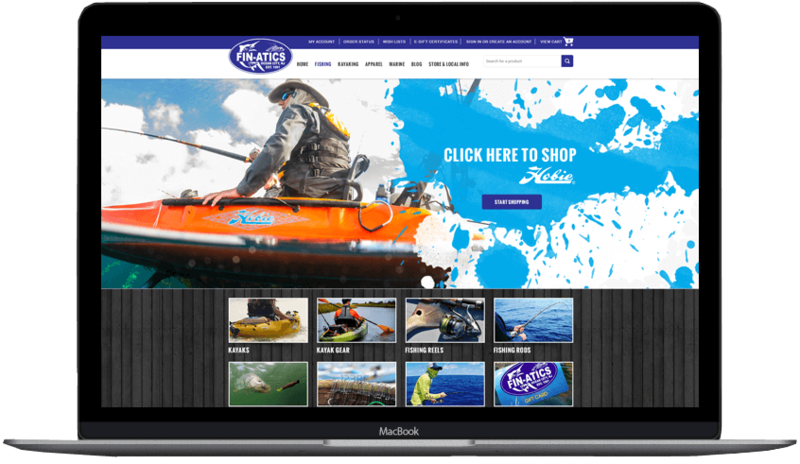 Getting a custom eBay store design and listing template design could bring you from the bottom to the top of your selling potential! 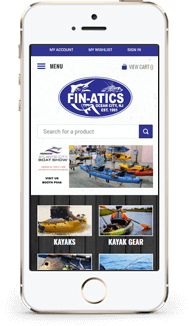 Your customers who search for items in your store what to search through a store that tthey like looking at and is easy to navigate, and find products that have an attractive lay out! Give the people what they want! 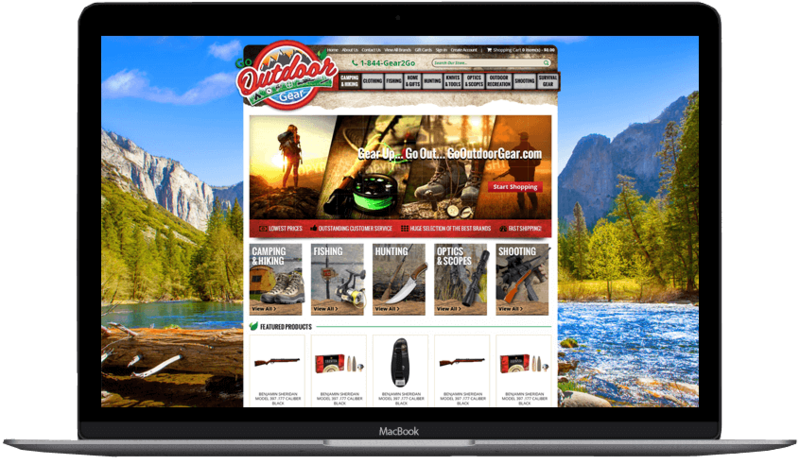 Get a custom eBay store design with OCDesigns Online. 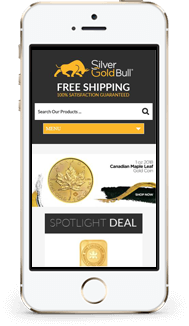 Coin & Bullion is one of the most popular industries on eBay. 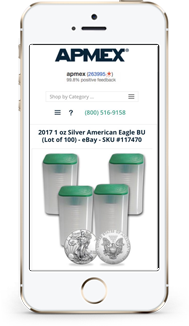 We have done a lot of designs for eBay coin stores, but each one looks unique and different. Get your custom eBay store front and listing template design to watch your vision become a reality! When we say custom, we mean CUSTOM. We can find creative ways to include text or features that you must have on your items. 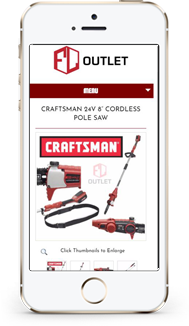 This includes scrolling logos, like you see on this item. 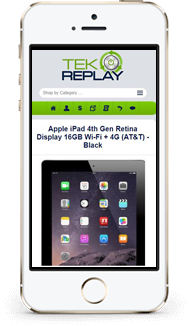 Contact OCDesigns Online for more information on your custom eBay listing template. 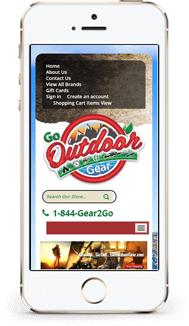 Getting a custom store design from OCDesigns Online will drastically change the appearance and performance of your store. We do not outsource either, so just like this design here we are very patriotic! 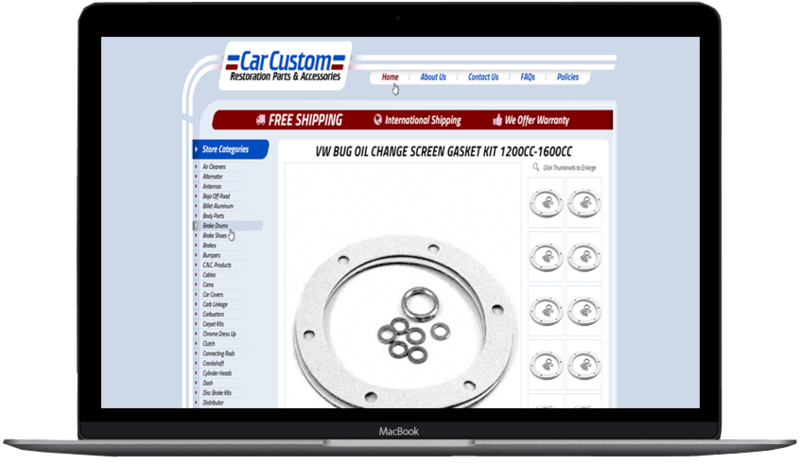 Get a free quote for your custom eBay store and listing template design! We do completely custom and built in the USA designs. Call us, because you can! We are located in NJ and ready to work on your custom eBay design! 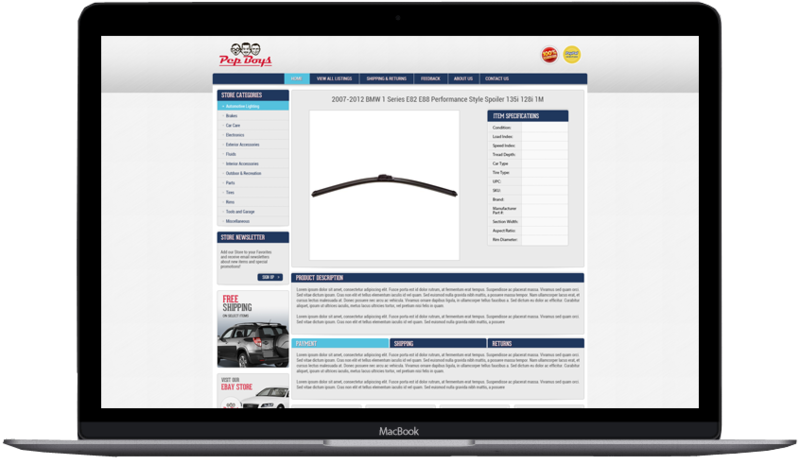 No matter what you sell on eBay we can make the perfect custom listing template for you. We do designs for all industries, from all over the world! 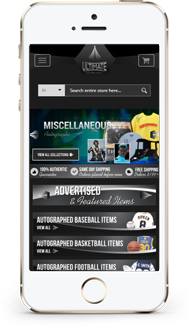 Contact OCDesigns Online for more information about custom eBay store front and listing template designs. 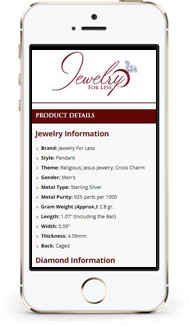 Getting a brand new custom listing template design could bring you out of the early 2000’s and into the NOW. 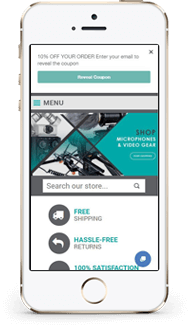 Keep up with your competitors and the growing community of online shoppers with a fresh new design to your eBay descriptions and store front. 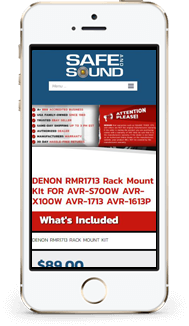 A mobile friendly eBay listing template design is required by eBay if you want the best rankings on search result pages. 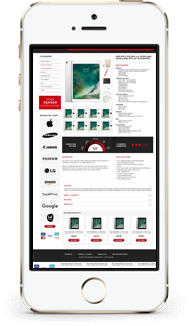 If you want a clean, to the point and custom eBay store front and listing template design contact us for your free and personalized quote! 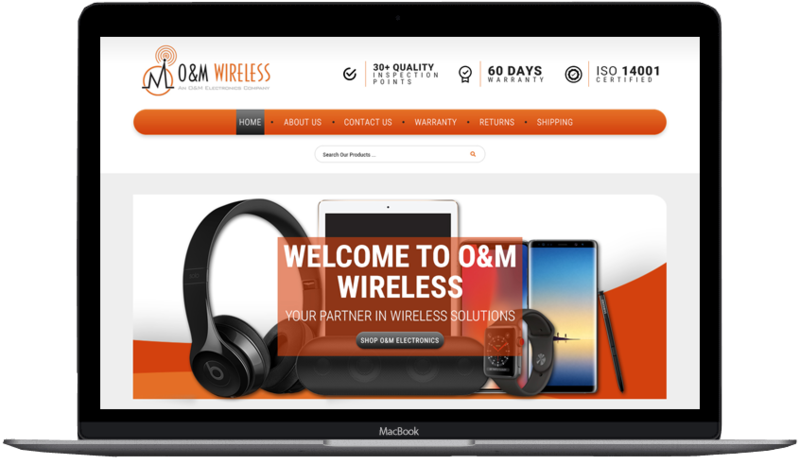 Get a custom eBay store front or custom eBay listing template design that matches your brand and industry with OCDesigns Online. 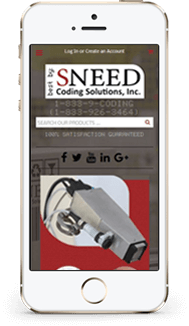 Contact us for your free quote today! We do the most creative designs, with the most wonderful staff! Want to work with a company that truely wants to work for you? We are excited to see what we can do for you, and how we can make your ideas come to life! 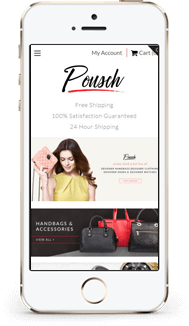 Get a custom eBay design with us and see your sales increase! 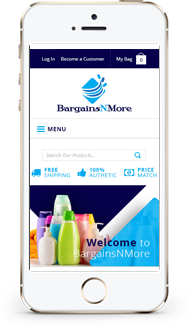 We are partners with Bigcommerce, which is one of the top eCommerce platforms. They can cater to a store of any size store; you can be just starting out or grown to a large size. 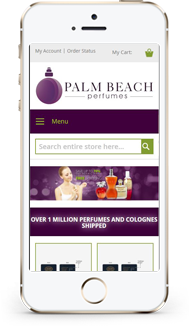 We love working on bigcommerce and are excited you help you grow with such a great platform! Not sure waht platform to go with? Try WordPress! The platform is free, and great for information websites. 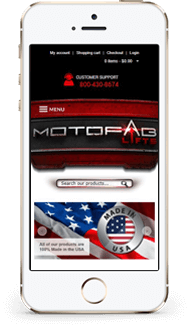 We have the freedom to use any of the thousands of apps, as well freely custom code. 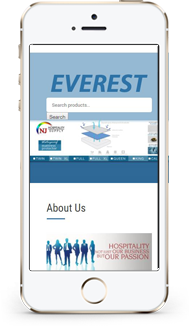 WordPress is great for custom and mobile responsive website designs. 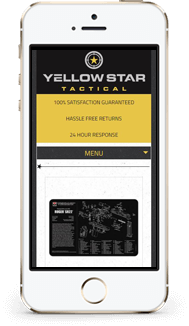 Products with lots of information can sometimes look jumbled and confusing; but with a custom template design, we can take your information and organize so you have a clean professional look. Call us for more information! 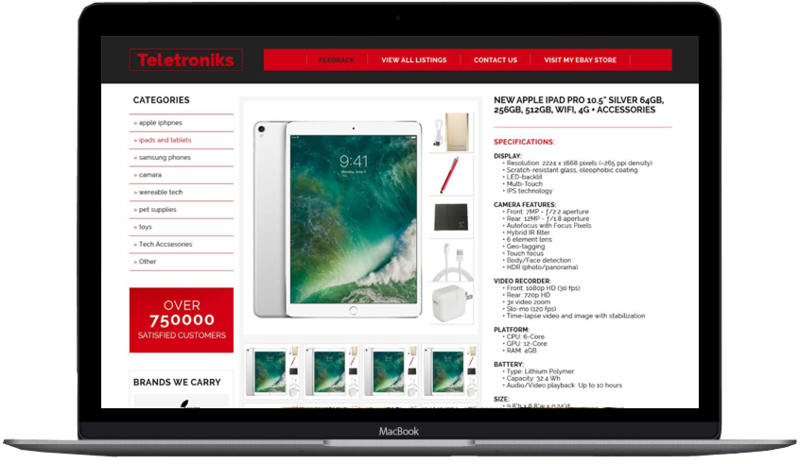 If you want a sleek new eBay store front and matching listing template you have found the right place! 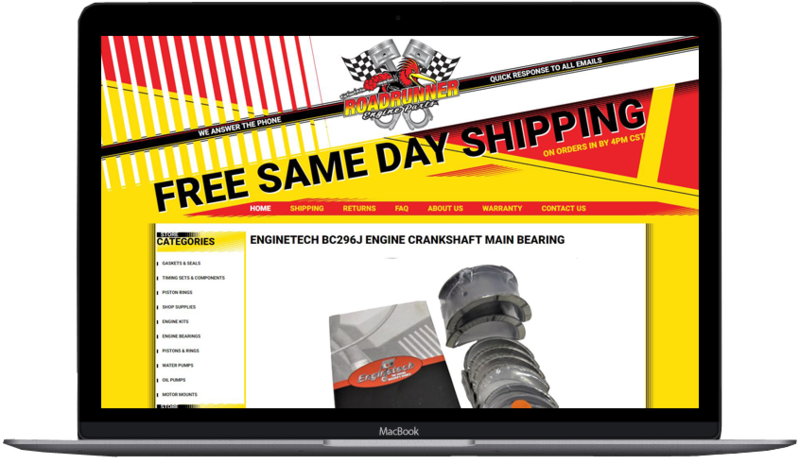 We do custom eBay design that will totally change the face of your company. Get rid of your outdated appearance, and brand your company! 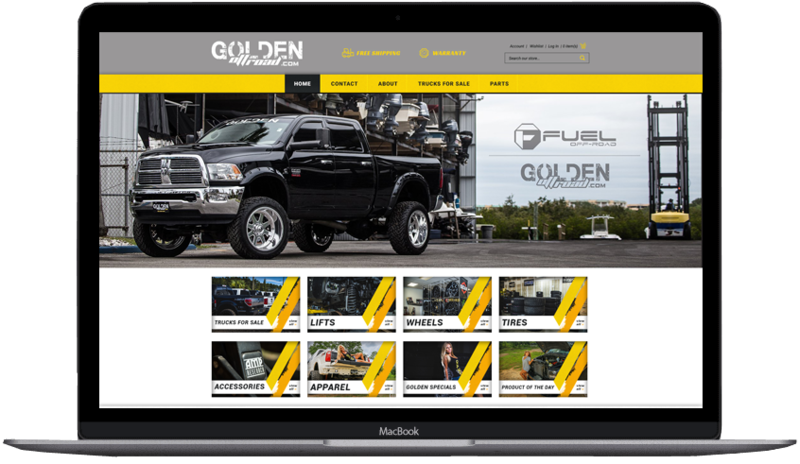 A custom shopify theme is great for automotive stores. 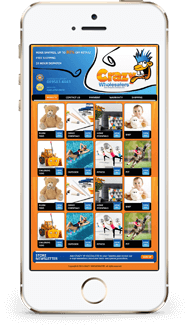 We are able to customize a design for you to fit your needs, and our expert programmers are able to give advise if you are looking for a certain functionality that needs a plugin. Our designs will work with any plugins, and we will even help you install them! 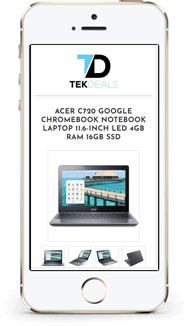 With a custom eBay design, you can clearly advertise and market for the items you sell. A custom eBay design gives you the freedom to choose the exact colors and high quality images you want to use! 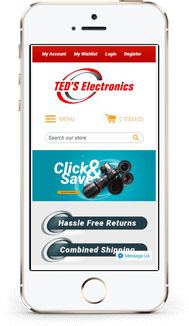 IF you sell electronics, you definitely need an eBay design that is mobile friendly. 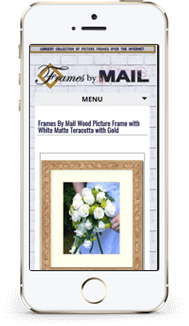 All of our custom designs are 100% respponsive on all devices! Call, text, or send us a message for more information! 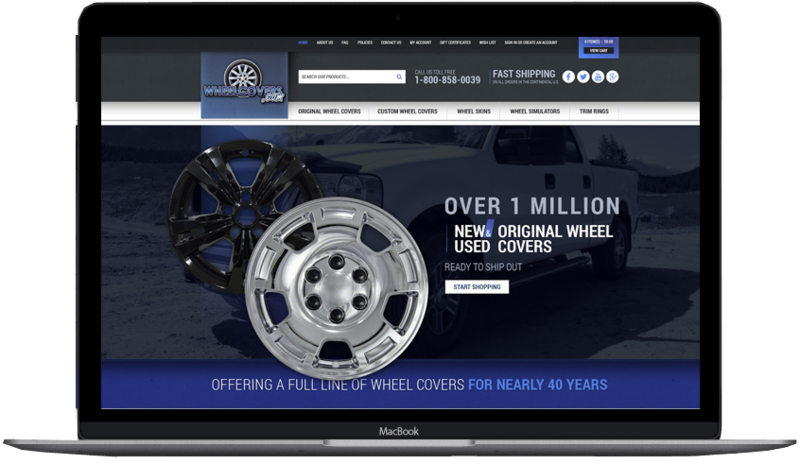 A custom eBay store design is great for automotive stores. 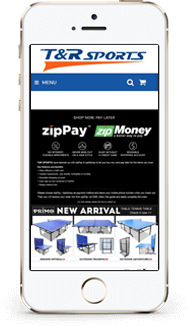 We are able to customize a design for you to fit your needs and have helped many top sellers create the look they want to help promote their eBay sales. You may be a small local business trying to have a better Google standing for surrounding areas, or a large corporation trying to expand even more. Whichever it is, WordPress can be the platform to help you achieve your goal. With the availability of so many plugins and the freedom to custom code almost anything, WordPress is a fun and easy platform to work with!